They are clumsy, fall frequently, and break their toys. They cannot occupy themselves i meaningful ways. Some are late talkers and cannot talk clearly or mess with grammar. Some are loud, wild, impulsive, and true daredevils while others are quiet, shy, and insecure, and prefer to observe what others are doing to doing it. Some talk their way through without acting while others act without thinking and are unsafe frequently. At preschool and kindergarten, they refuse to draw and engage in crafts and cannot eat without spilling food. Some just cannot sit still and focus. Despite their intelligence, they may have trouble at school with handwriting, reading, and maths. They may have difficulties engaging with their peers and become outsiders or the group's clown. These kids are "somewhat different" because they perceive the world differently. Their sensory processing and integration is different. It is esitmated that 6-15% of all children are affected by these dysfunctions (Marco, 2013). These children are often diagnosed as ADD (Attention Deficit Disorder), ADHD (Attention Deficit Disorder with Hyperactivity), DCD (Developmental Coordination Disorder) or Asperger Syndrome. It is still not widely known that we do not have five but seven senses, and that perceiving information inaccurately or distortedly can also affect senses other than seeing or hearing. Difficulties in registering, modulating, discriminating, and integrating sensory information from the body sense are likely to impact development and behavior, particularly play and social interaction with peers, learning, and well-being. 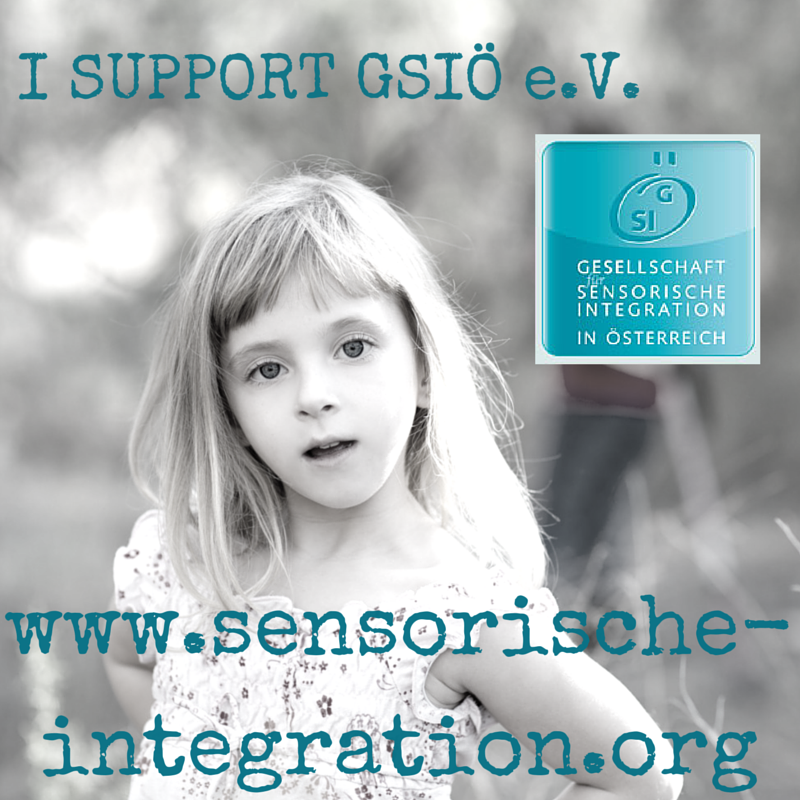 Since 2002, the non-profit organization GSIÖ (Austrian Society of Sensory Integration) is the national representation of Sensory Integration. 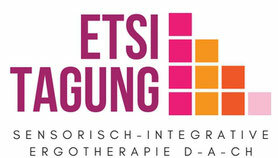 In close cooperation and continuous exchange with Dr. Ayres' successors and national SI organizations, the Global SI Network (SIGN), and the International Collaboration for Education in Ayres' SI (ICE-ASI®), we are dealing with questions and issues in the context of Sensory Integration in Austria. 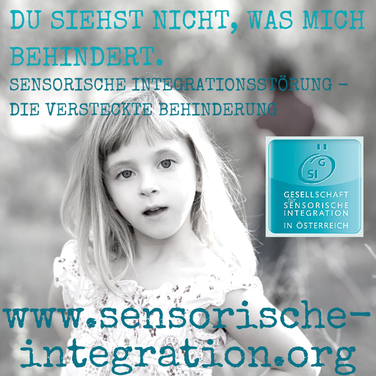 This website explains Sensory Integration (SI) theory and the therapeutic approach ASI® therapy as well as the GSIÖ's activities.